Do you have a lease or ownership payment for a Honda? 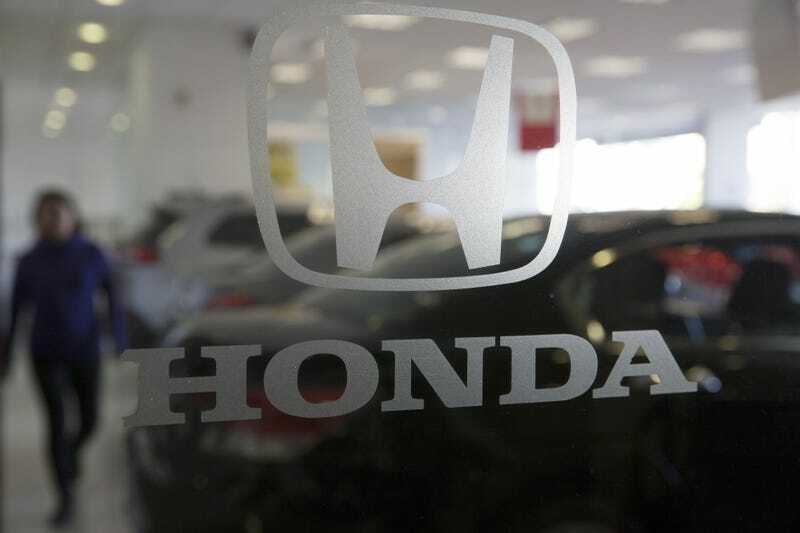 You may want to double check your books, because the Honda’s customer service has been flooded with complaints that they were double charged on their monthly payment. American Honda Finance Corporation (AHFC) has experienced payment processing errors affecting a number of customer accounts on hondafinancialservices.com. The company is working urgently to resolve the issue and will ensure that any excess billing for finance payments is quickly corrected. Due to the high call volume from customers in response to this error, AHFC has been unable to speak with each customer in a timely manner. Updates have been issued through social media and hondafinancialservices.com in an effort to reassure customers. The automaker hasn’t released a timeline for a fix, which is likely a case by case situation for now, nor have they shared just how many people have been affected. If you’re experiencing a double billing of your account, you can trying calling Honda Financial Services but probably wont have any luck, or reach out to them at their contact page here. Updates on the issue will be provided via their Facebook page.